With ZCorum’s Remote Spectrum app, reduce CAPEX and OPEX and mean-time-to-repair when troubleshooting downstream spectrum issues in the field. There’s no need for a meter. 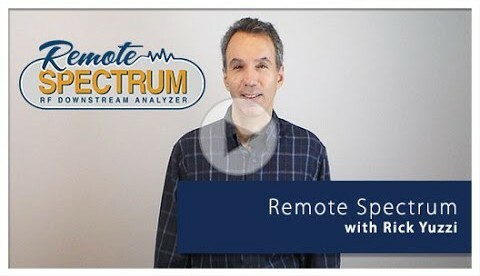 Just view the spectrum data directly from your mobile device or computer anywhere that has an Internet connection.